In today's day to day life, everyone has busy no one have time for taking care of ourselves also that's why we get affected from lots of problem of them one is the dark circles under eyes which is so big problem lots of people facing today. 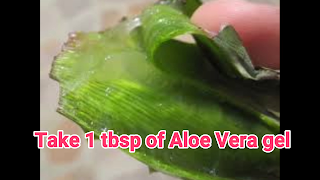 we buy very expensive creams for it but we do not get the result as we want from these expensive creams also but thanx to our nature which provides us lots of such things which cures us of lots of problems by easily facilitating these things in nature. we have to get knowledge about it and use it very easily. 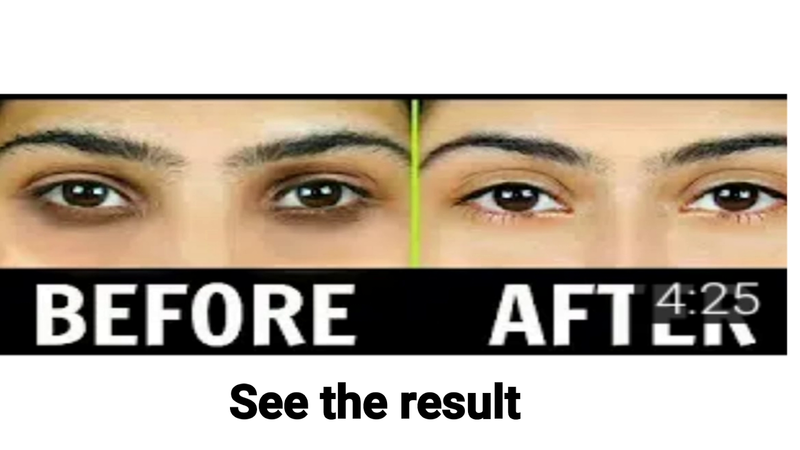 Remove dark circles under eyes, remove dark circles overnight, I have best home remedies/ treatment for dark circles. you can see here how to remove dark circles overnight. 1. extra thin skin under eyes which is the reason why it gets affected very fast as compared to other sides skins. 2. lack of sleep is also a very important cause of having blackness under your eyes. 3. deficiency of vitamin B3 is another cause of having blackness under your eyes. 4. stressful lifestyle is also a big cause. 5. unhealthy diet can cause darkness under your eyes. 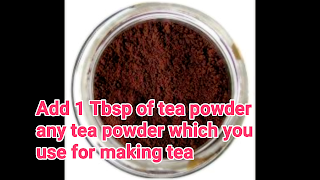 I have suggested you some home remedies on dark circles which are so effective on dark circles if you follow it neatly then you get 100 percent result on it.here you don't have to buy any extra thing from the market for these remedies. the things which I used here are easily available at every home. why potatoes for removing dark circles under eyes? potatoes contain vitamin C, which has famous skin brightening benefits. potatoes also contain vitamin K, the vitamin that cucumber peels contain lots of vitamin K, which treats blood coagulation. This helps decrease the veinous, purple bruising in the under-eye area. The deficiency of vitamin B3, which causes dark circles which we found in potatoes in large quantity. that's why we use these potatoes for removing dark circles under our eyes. 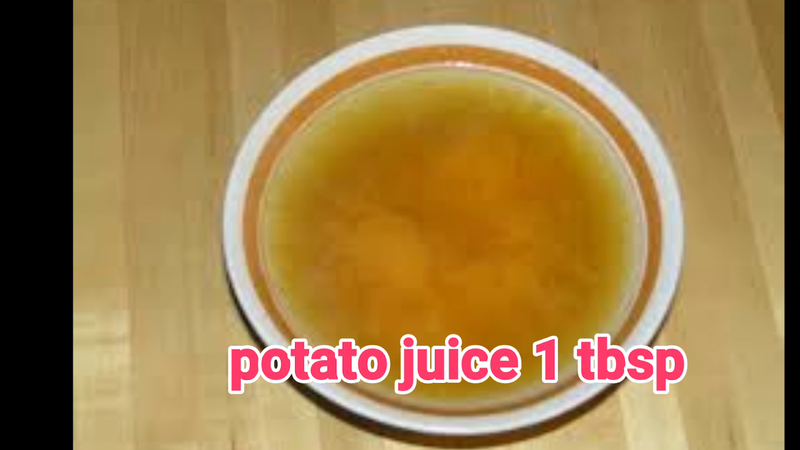 that's why we must have to eat potatoes, as it is absorbed well when consumed not applied topically. potatoes also contain "niacin", which treat as a skin-brightening agent which is also known for a treat as stubborn pigmentation like acne scars. For those who have dark circles caused by photo-aging, this plays a big role in reducing pigmentation. Potatoes are cool in nature which slice can help reduce swelling and inflammation under tired eyes by constricting blood vessels. why cucumber for removing dark circles under eyes? 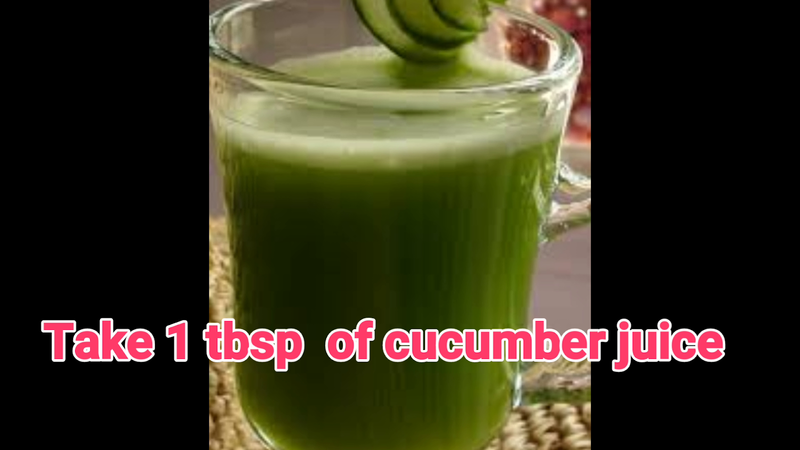 cucumber helps to reduce puffiness and acts as a coolant. cucumber also makes the darkness under eyes less prominent over time. 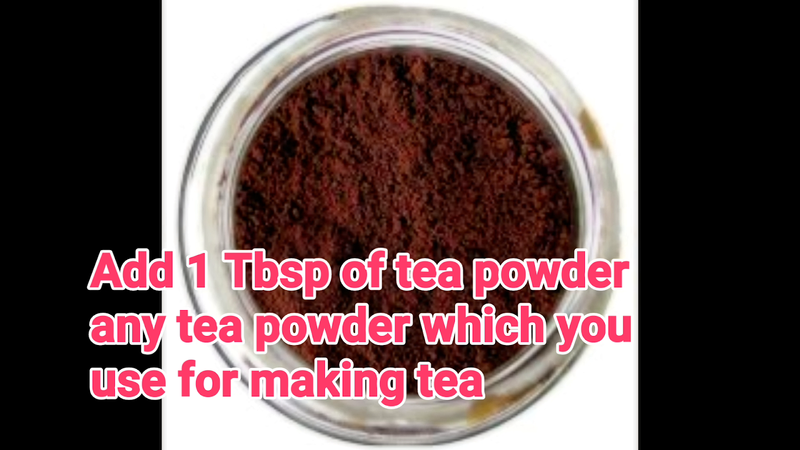 the caffeine present in the tea powder shrinks the blood vessels in the eyes and makes them look less puffy. 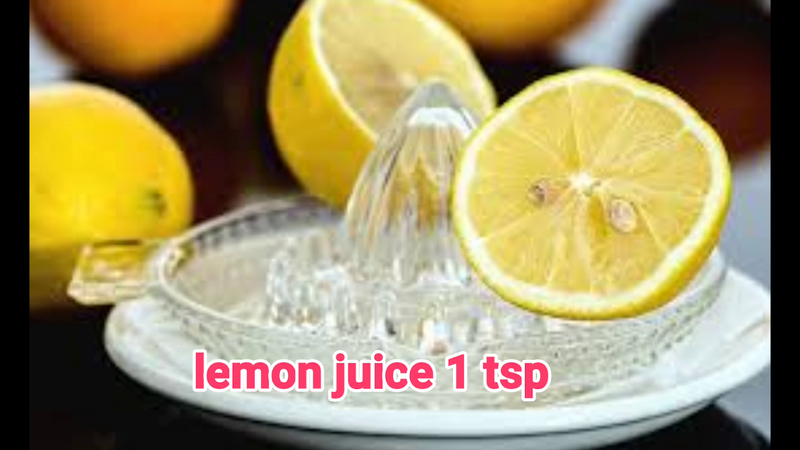 Lemon has bleaching qualities that help to remove the darkness under the eyes. 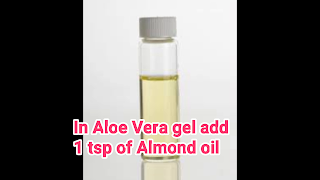 Almond oil helps to lighten the dark circles under your eyes and reduce under-eye puffiness. because of almonds anti-inflammatory and antioxidant properties. 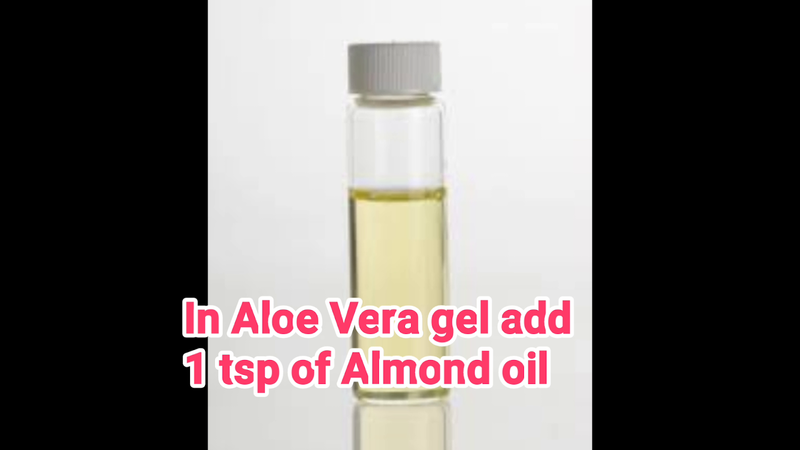 Almond oil also contains retinol, Almonds are a great source of vitamin E, and vitamin K, which can keep the delicate skin under your eyes smooth it without irritating it. how to make these packs to apply it under your eyes? 1. 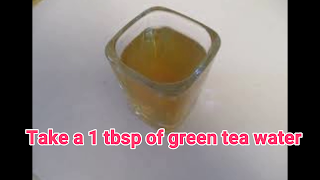 Take a green tea bag and dip it into warm water leave it for 10 minutes. 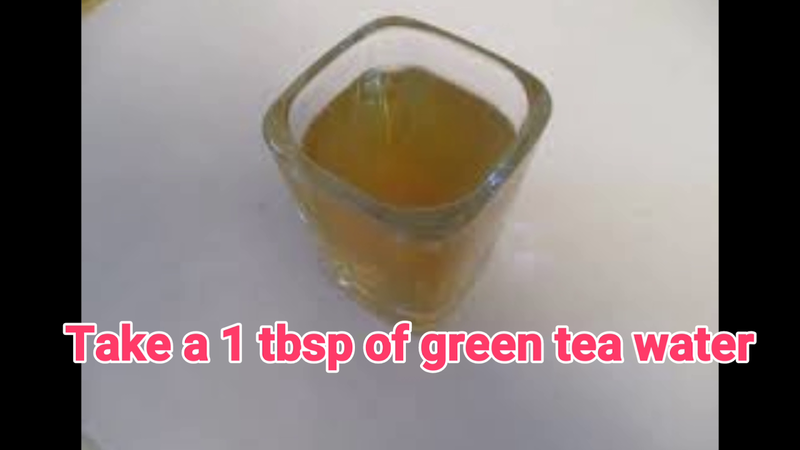 then remove tea bag and take this green tea water. grate potatoes and squeeze juice from potato then add this juice in the green tea water. 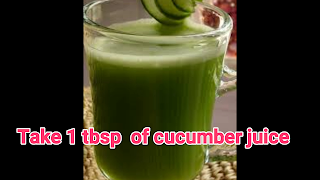 take a cucumber to grate it and squeeze juice from cucumber also add this juice in the green tea waters mixture. lastly, squeeze juice of lemon also adds it in above green tea water. mix all it together and apply this under your eyes leave it for 10 minutes and then wash it. 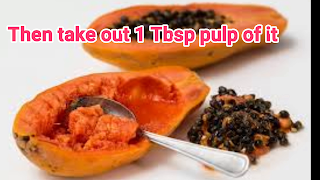 do the same procedure for 4 to 5 days under your eyes darkness gets removed completely by following the above method. 10 minutes wash it and do same for 5 days as above you get 100 percent result from it. at morning apply it under your eyes and wash after 10 minutes do the same procedure for 5 days you get 100 percent result.